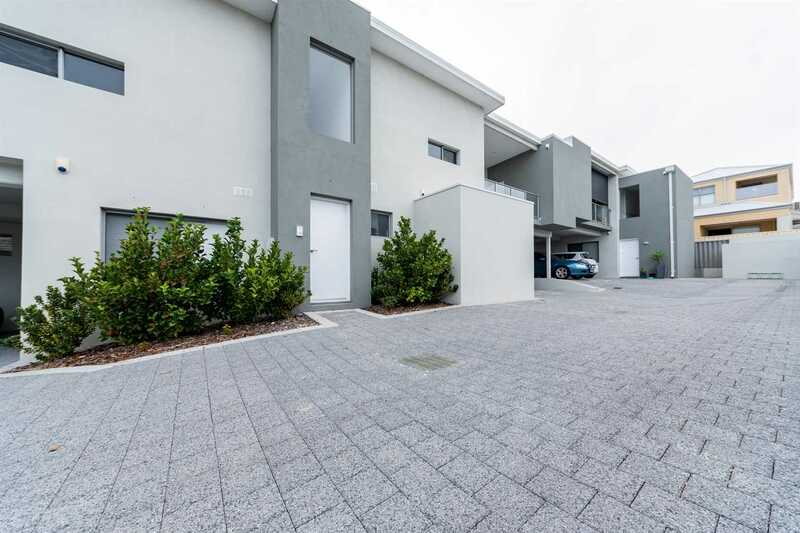 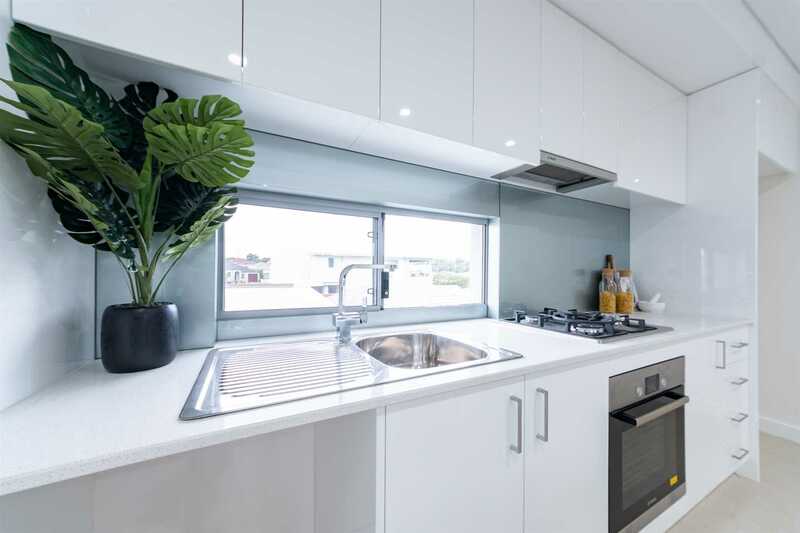 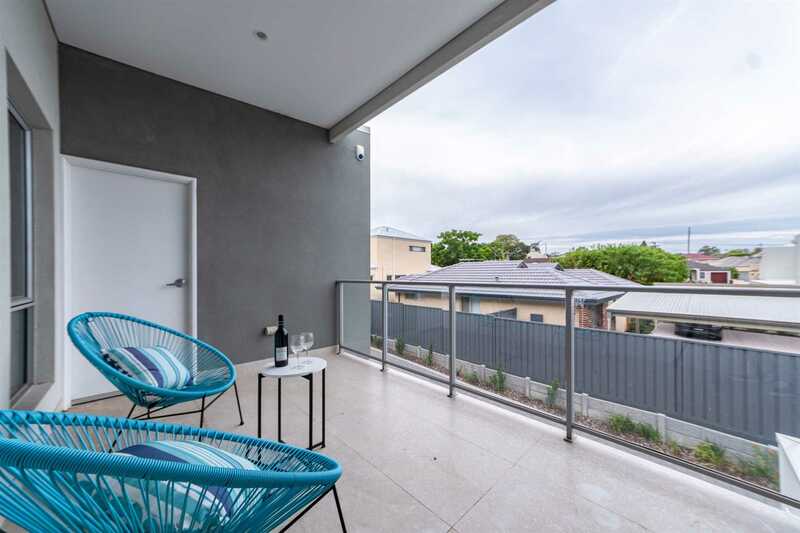 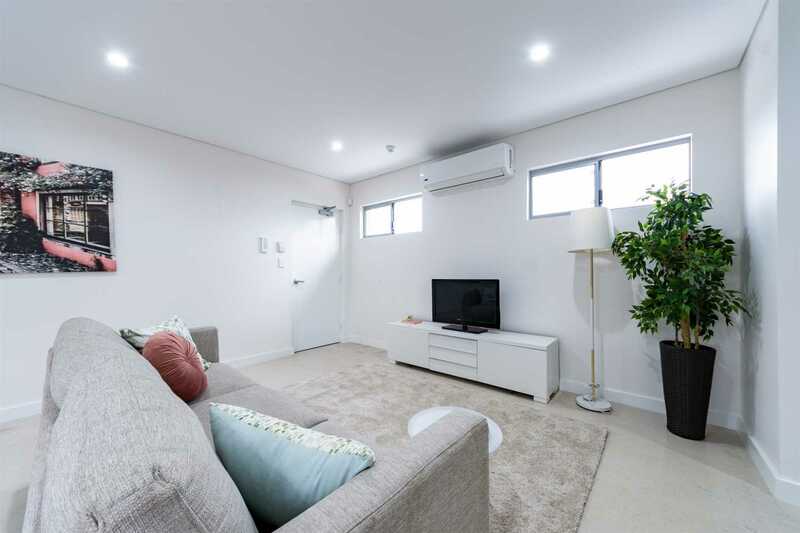 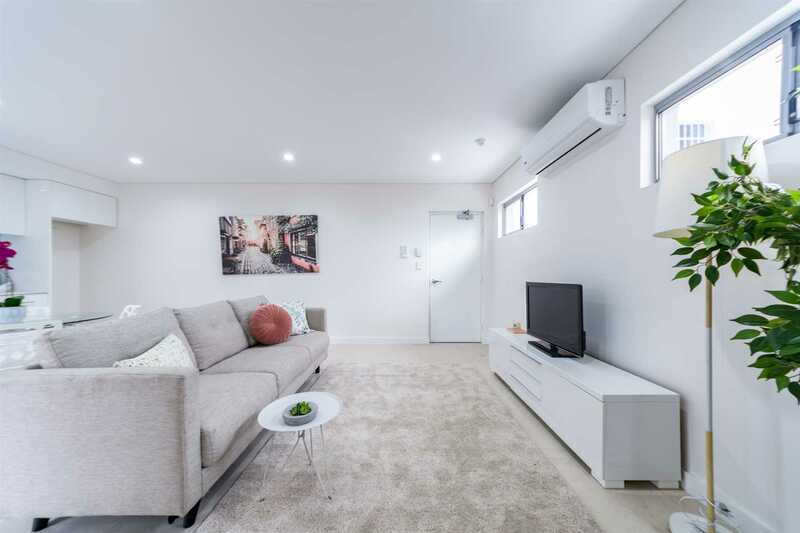 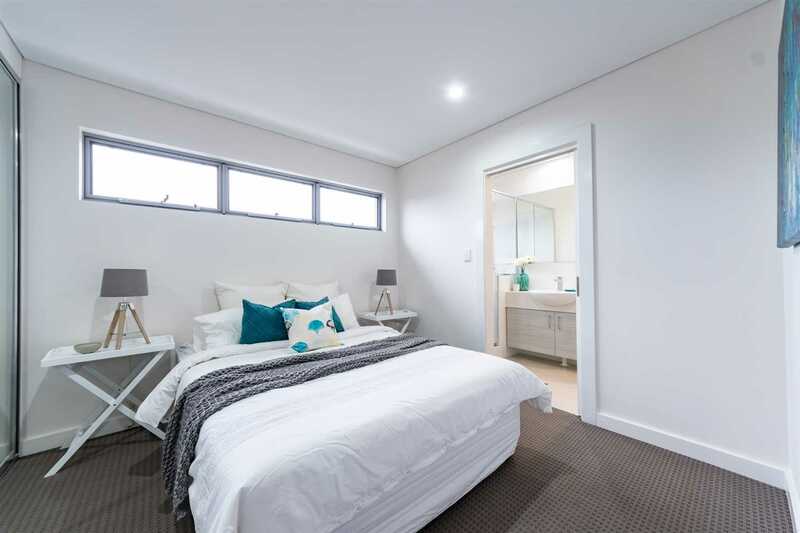 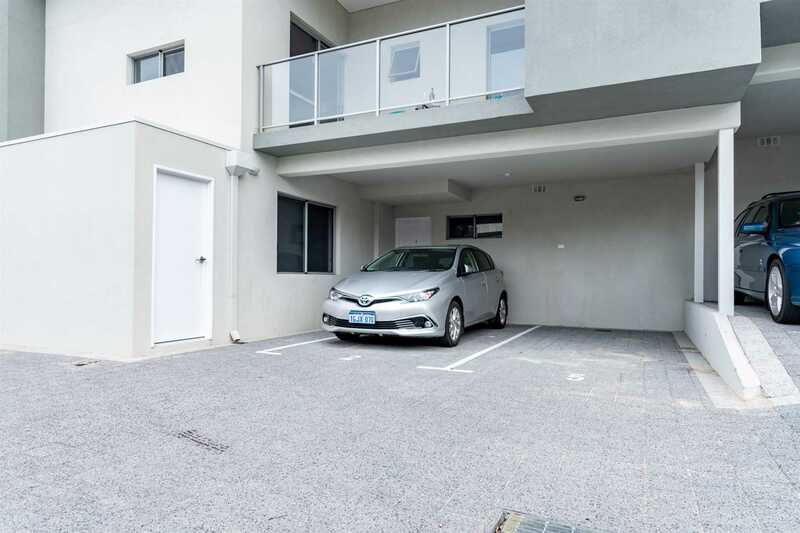 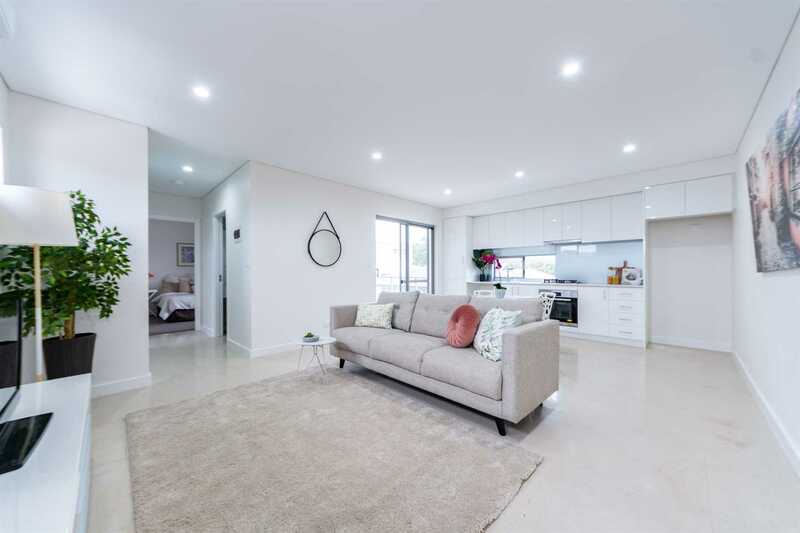 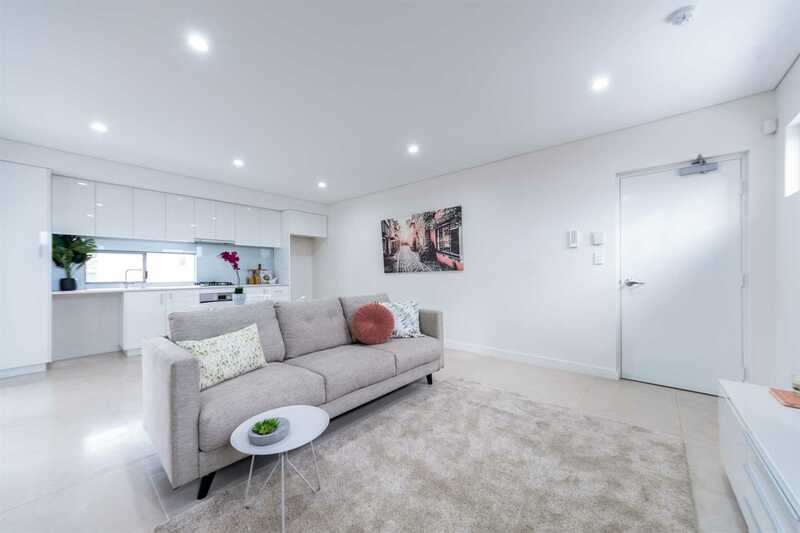 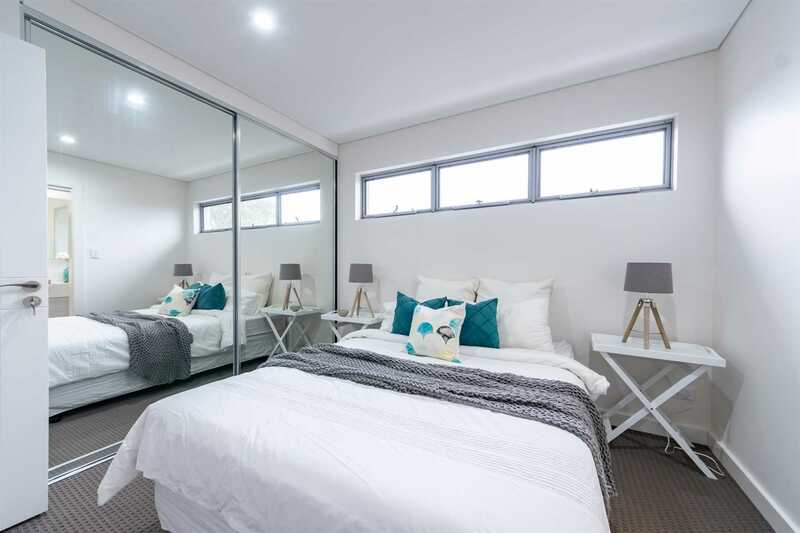 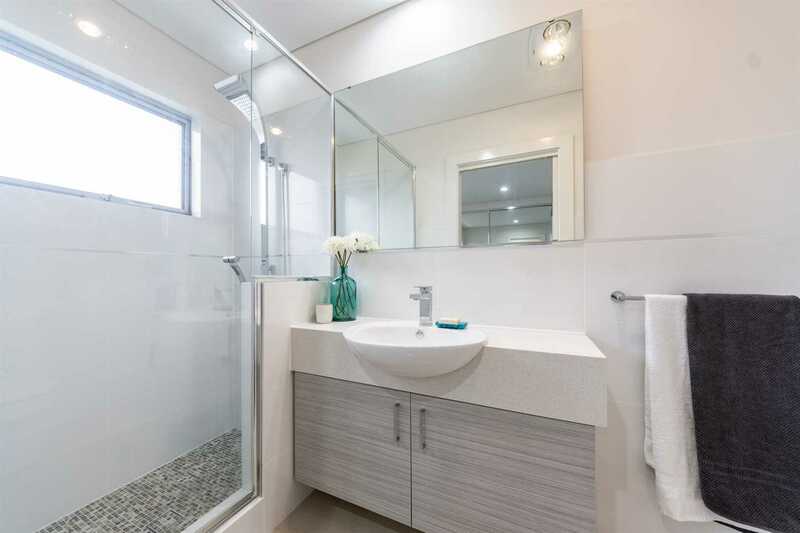 Positioned on A HIGHLY SECURE UPPER level & neatly presented in the MIDDLE of the development is one of the best units you will find in this highly saturated apartment market. 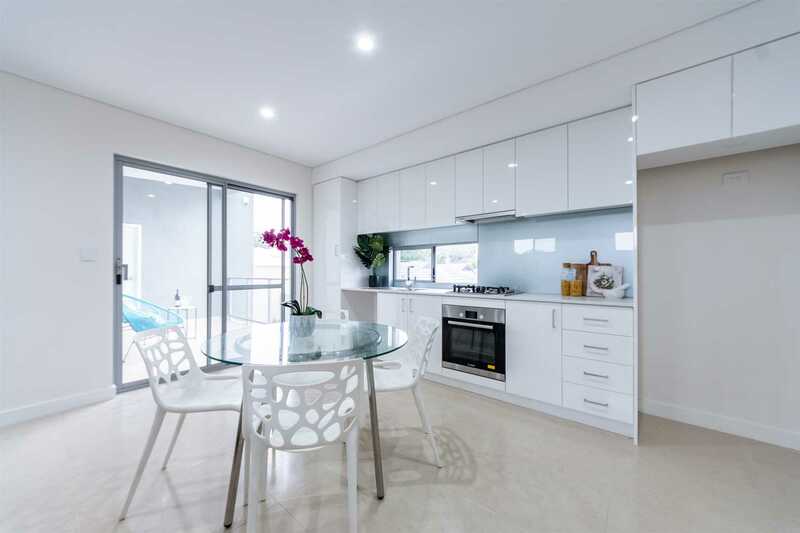 - Stylish kitchen with high gloss cupboards, stone bench tops. 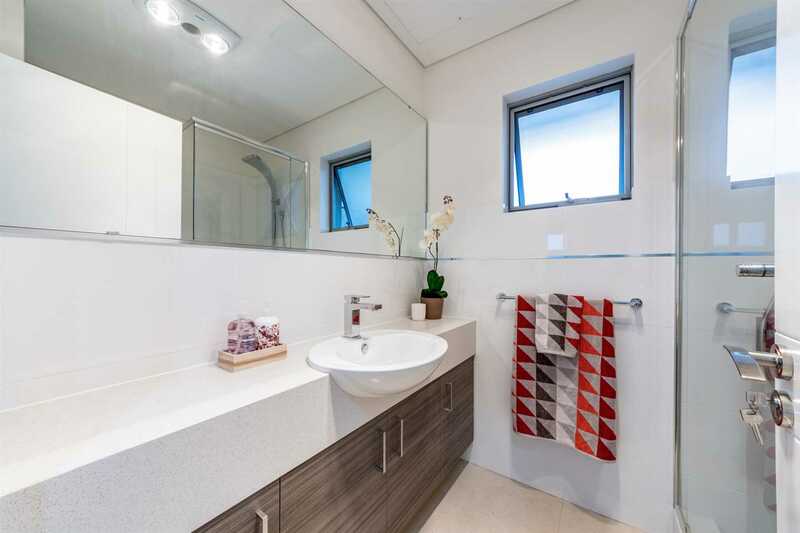 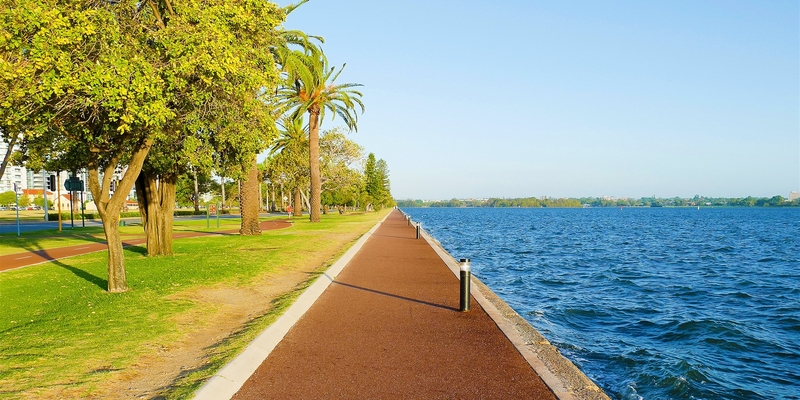 - Quality flooring to all areas. 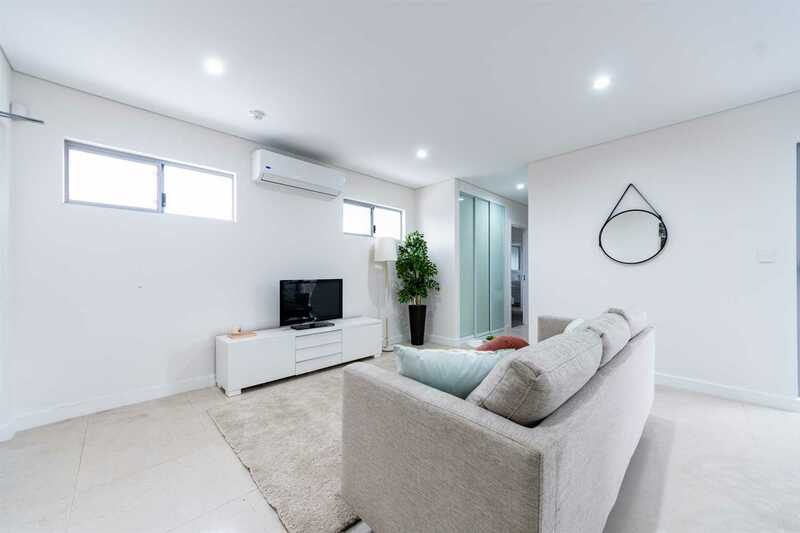 - LED down lights to all areas. 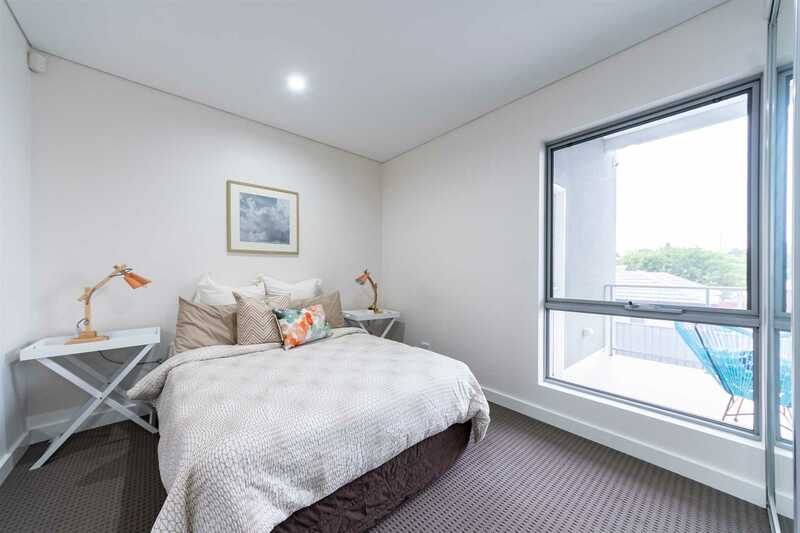 Having sold all previous units in the complex & with a firm understanding of the investment yield + location - Prash is the person you need to meet. 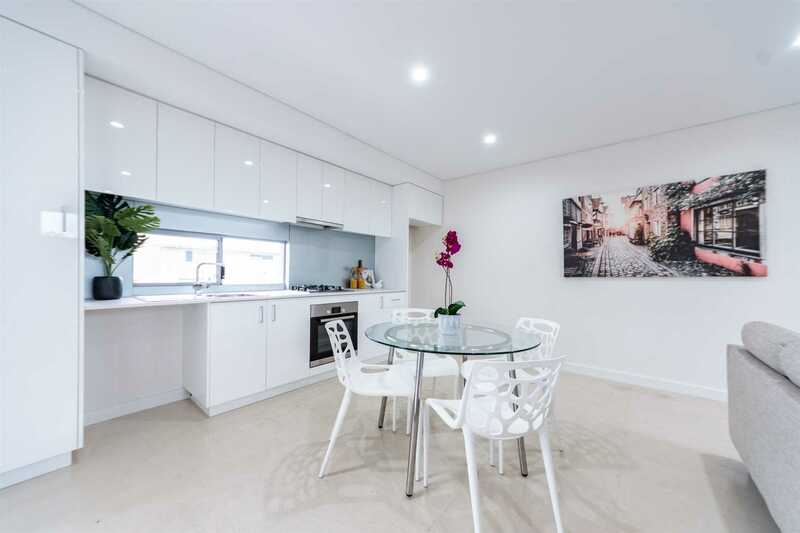 RING OR SMS 0450 491 048 or MAKE THIS ONE THE HEADLINE of your weekend's opens!